Congratulations to our winners and runners-up listed below, and thank you to everyone who entered. We really enjoyed reading all your stories – and hope you continue to enjoy writing and using your imagination. This writing competition is in honour of children’s author, Mal Peet, who lived in Devon and was the curator of the exetreme imagination festival 2014. The competition is for children and young people up to the age of 18 and the intention is to enthuse and excite young people about the possibilities of writing and being a writer. 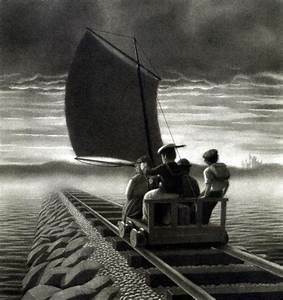 Entrants were invited to use the picture below (from The Chronicles of Harris Burdick) and the caption as the starting point for a story of no more than 500 words. 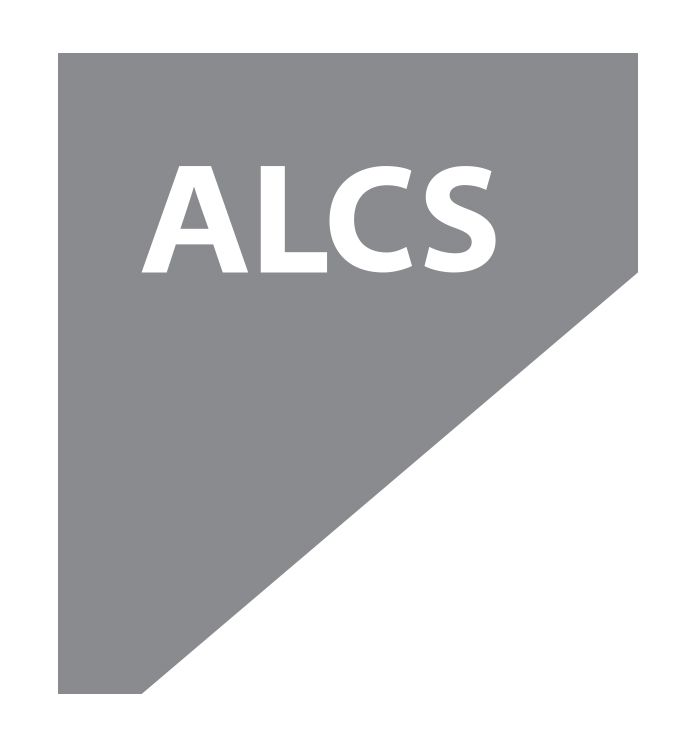 The competition is sponsored by ALCS. Where is the track leading to? Has the boat got anything to do with story? What answer is he looking for?